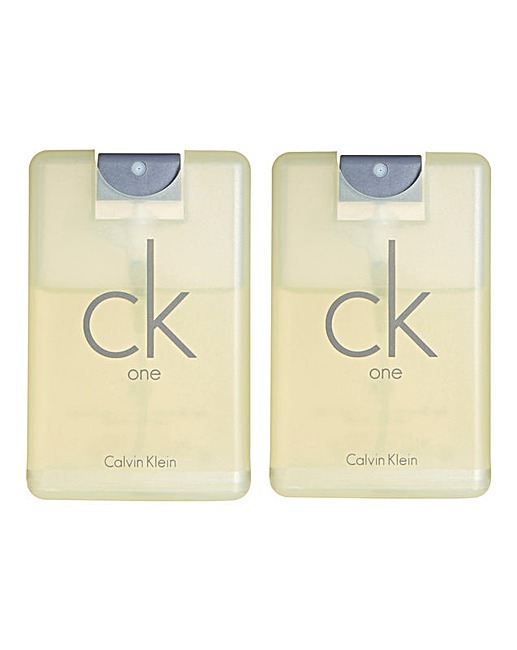 CK One 20ml EDT BOGOF is rated 3.0 out of 5 by 29. CK One is a light and refreshing unisex fragrance. Notes of green tea, amber, jasmine, papaya and pineapple make up this modern scent that is perfect for both men or women. Rated 3 out of 5 by VJC from Small Didn't realise they would be so small but that's my fault I suppose. They are ok as additional gifts for the price.